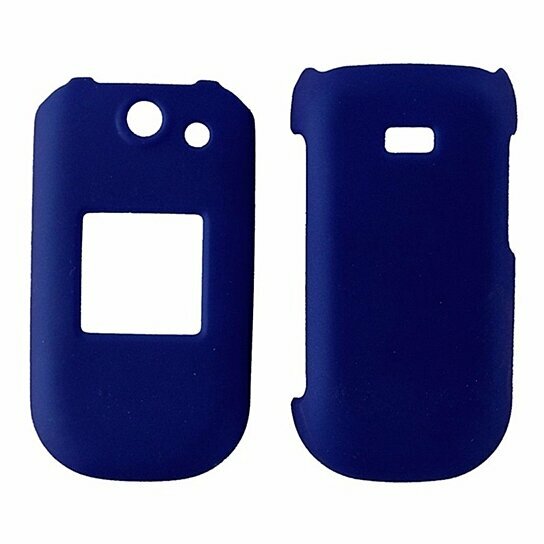 Sprint brand Accessories, Technocel 2 Piece Hardshell Case for Samsung M360. Matte Blue finish. 2 Piece design covers front and back of device.